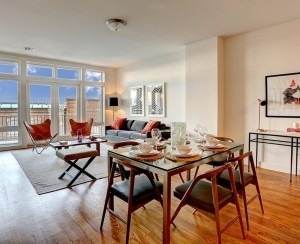 Thinking of renovating your New York City apartment or brownstone? 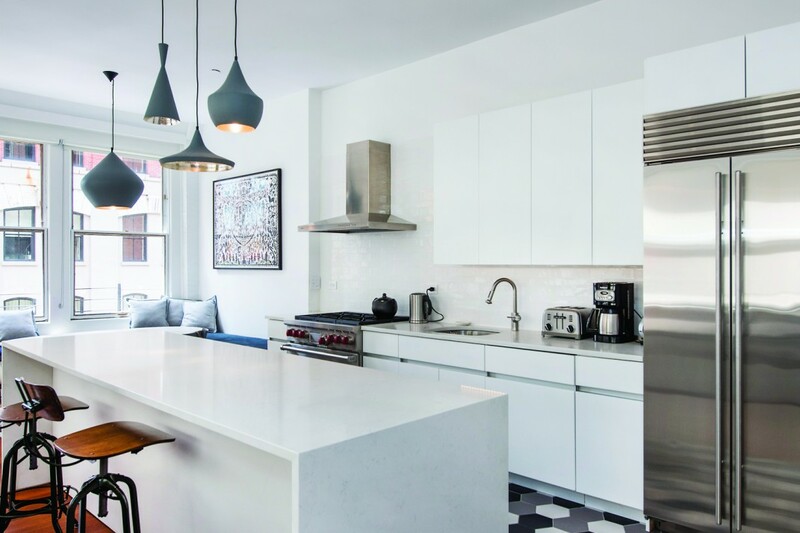 Undertaking a renovation project is not for the faint of heart—especially in New York City. You’ll have to deal with hiring architects and contractors, submitting for permits and building approvals, plus selecting and storing the materials—and that’s not even taking into account the many issues that come up during a renovation. 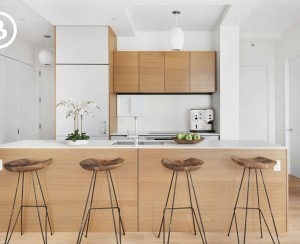 New York-based renovation company MyHome is an all-in-one design and remodeling firm. This means they can run your entire process from beginning to end and even warranty their work for five years. Having a team that includes a dedicated project manager and remodeling consultant can help keep costs under control and keep the project on time. 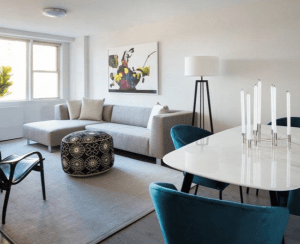 “We’ve been helping New Yorkers renovate their homes for 17 years, and guarantee a stress-free experience managed by reliable professionals,” says Yoel Pioraut, Managing Partner at MyHome. Choosing a full-service design and remodeling firm like MyHome means you don’t have to find and hire your own architect and contractor separately. Searching for reputable professionals in Manhattan can be drawn-out, frustrating, and confusing process. And, for the layperson, it’s hard to be sure of the questions to ask or the quality of the provider. The right contractor should have years of experience working in your neighborhood—and bonus points if they’ve worked in your building! MyHome has been doing large and small scale renovation projects in New York City since 2001. They’ve worked in hundreds of buildings in Manhattan and even have a feature on their website where you can see if they’ve worked in yours. In your search for a contractor, be sure to check their reviews. Look for a company with positive reviews on platforms like Houzz, which takes into account the budget and scope of the project. At the top of the list of renovators’ grievances is going over budget. MyHome, which will work with budgets as low as $10,000, helps control costs with their unique pricing structure, which separates the finish materials prices from the labor fees. A clear pricing structure separates out labor and materials because the labor shouldn’t be affected by the value of the appliances you select. This enables you to easily select the finish materials that best match your style, taste, and budget. 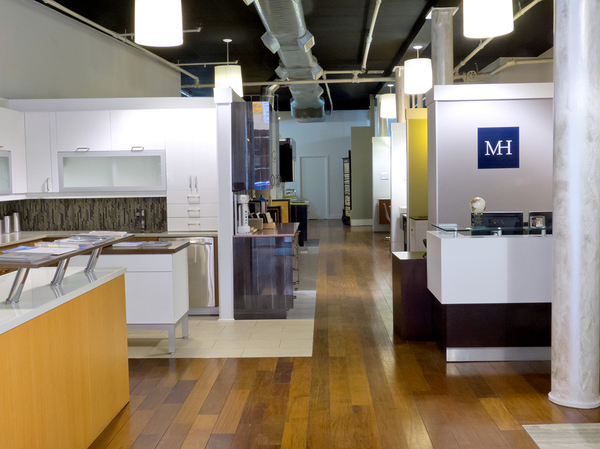 Uncommon in the city, MyHome is one of the few contractors with its own Manhattan showroom. It’s much easier to review and select finish materials when they’re all in one place, saving time and energy. That said, if a special piece jumps out at your from a magazine or on Pinterest, you’ll want the freedom to incorporate it into your design without hassle. At MyHome, you’re not obligated to use their materials, so there’s no stress when it comes to creating the kitchen or bathroom of your dreams. If you do decide to utilize the MyHome showroom, there are many advantages. It’s much easier on the home owners if the contractor handles the building approval and permitting process. MyHome will handle everything, starting with submitting an alteration package to your building within five days after you sign up with MyHome. The firm works with both building management and city agencies to obtain the necessary approvals for renovations, including more significant alterations such as upgrading electrical systems or taking down a wall. You would think that in a competitive environment like New York City, renovation professionals would do their best to protect their reputation and stand by their work, but it’s simply not the case. Contractors move on without notice, ignoring concerns and complaints about work either during a job or after it is finished. Knowing your contractor has integrity and would cover the cost of any unforeseen damages, plus warranty their work after the project is complete will mean you can sleep easy. MyHome extends a five year warranty on all of the labor it performs on materials purchased through the MyHome showroom. Should you find a defect in the work or damages occur within five years, it’s covered. Talk about peace of mind! Click here to request a free, no-hassle consultation in your home with one of MyHome’s experienced designers. This meeting will help you understand the full scope of your project, as well as your preferences and goals for the renovation. Following your consultation, a labor proposal and estimated materials cost is drafted, and presented to you in MyHome’s showroom. You can ask as many questions about the proposed work at this meeting, or afterwards, through both e-mail and MyHome’s client communication software. MyHome is a full service design and remodeling firm serving New York City with everything you need from design and supply to installation. Visit its Manhattan showroom open seven days a week. To schedule a free at-home consultation and estimate, call 646-233-4925 or click here.